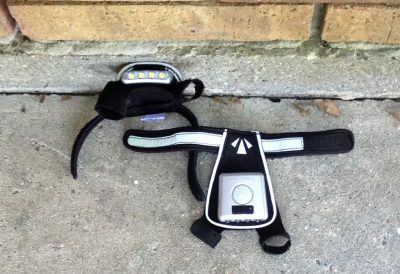 I am always interested in new technology and as an ultrarunner, I am looking for new ways to brighten the trail while running at night. RunLites is a new company I recently found. They make an assortment of gloves with a built in LED light. I will be reviewing the RunLites Sling II model over the next several months. Read on for my initial thoughts. This entry was posted in Reviews and tagged 4alloutdoors.org, backpacking, jason boyle, JasonB, lights, night running, RunLites, RunLites Sling II, running, ultrarunning. Bookmark the permalink.